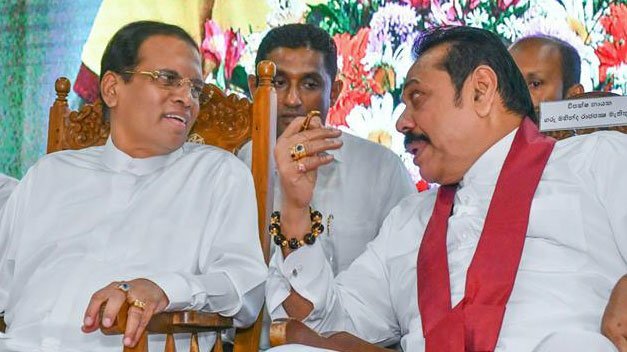 තමන් මෑතකදී නේපාලයේ සිට ඉන්දියාව හරහා ශ්‍රී ලංකන් ගුවන් යානයකින් ශ්‍රී ලංකාව බලා එද්දී ගුවන් යානයේදී ලබාදුන් කජු පීරිසිය බල්ලෙකුටවත් කෑමට නොහැකි බවත් ජනාධිපති මෛත්‍රීපාල සිරිසේන මහතා පවසයි. 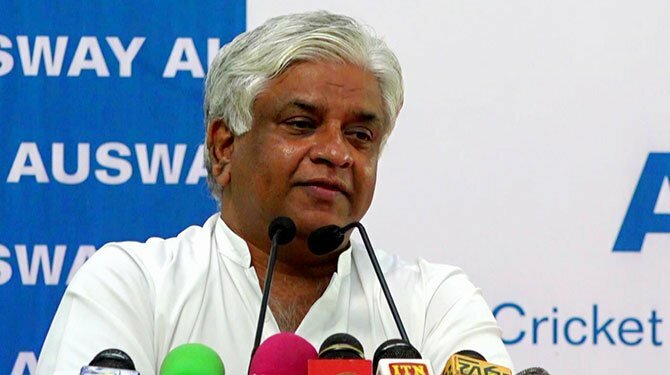 ඔහු මේ බව කියා සිටියේ හම්බන්තොට ජාත්‍යන්තර සම්මන්ත්‍රණ ශාලාවේදී පැවති උත්සවයක් අමතමිනි. එහිදී ජනාධිපතිවරයා විසින් කෘෂිකර්ම බලධාරීන්ට උපදෙස් දෙන ලද්දේ මේ රටේ වගා කළ හැකි ආහාර වර්ග විවිධ ජාවාරම්කරුවන්ගේ උවමනාව මත මෙරටට ගෙන්වීම වහා නතර කරන ලෙසයි. MY3 Jayawewa, long live. He is the only genuine President we ever had. 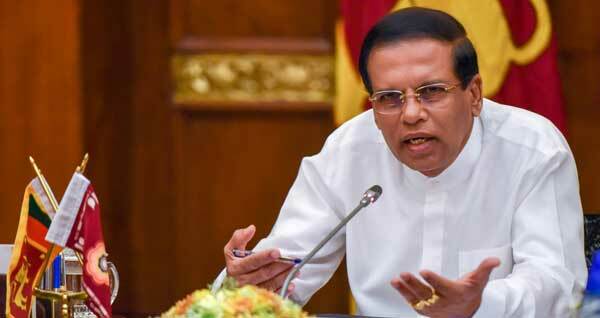 Shut your mouth you fool ..Sinhalese are great nation ….Every society has stupid people or leaders . 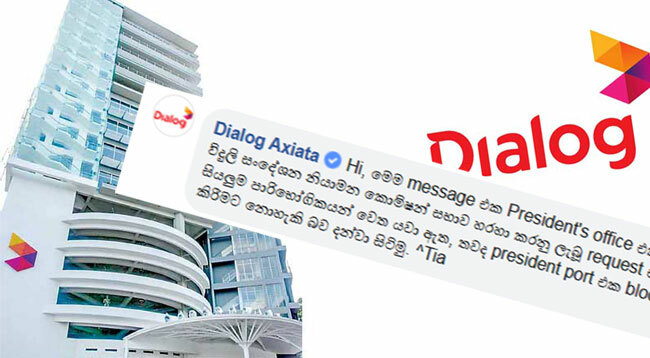 බල්ලො කජු කනව වගේ රට කනකොට…Air Lanka එකට හිතෙන්න ඇති ඇත්තම කජු පිගානක් දෙන්න….වැවෙි හරිම තාත්විකයි…..නියමයි…. 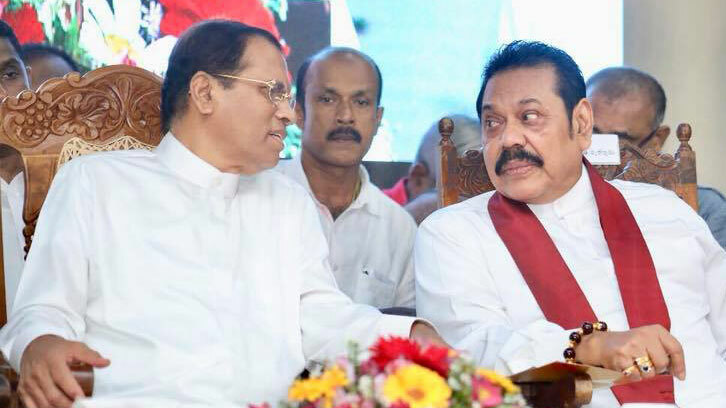 කලු සුද්දෝ සහ ජාවාරම්කාරයන් එක්වී නිෂ්පාදන ආර්ථිකය විනාශ කරයි. 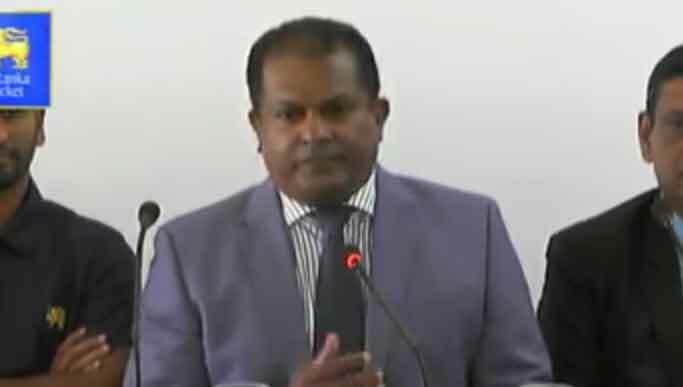 එය නතර කර ගැනීමට මෛත්‍රීපාල ජනාධිපතිවරයා ට පුලුවන්ද? There is a Sinhala proverb ” Ae Ae Banis Walata Ae Ae kehel gedi”. My3 you get what you deserve. You are worse than a dog in the street. Even the dogs have some gratitude for the country they are born and living. You have destroyed this country beyond redeem just to fulfill your ego. Believe me you will face natural justice and suffer if you don’t face enforced justice. By the way when I see your face on the TV screen, I refer to you as the DOG. I hate you so much. Rajapakshe la waga kiwa yuthuyi kajjatath. baladhaarinta upades denna epaa. Niyoga denna.rate naayakaya kriyaa kala yuthhe elesayi. Gammiris, karunka,rubber kiri pitaratin genella, me rate janathaawa nannaththaara karala thibenne. thawath monawada balaa inne mewa nawathwanne nethuwa. me rate buisness kaarayintada awasthaawa denne? He has received something better what he deserved. Uba Ballek bawa Danna nisa Air Lanka eka hithanna Athi Ballo nokana Deyak Denna . Tho wage ballekuta Lankawe manussayo Kaju Dunna ekama madida? Tho meratata Karapu Aparadayata Ballekge Bade Ipadena Panuwek wenawa mehema giyoth. 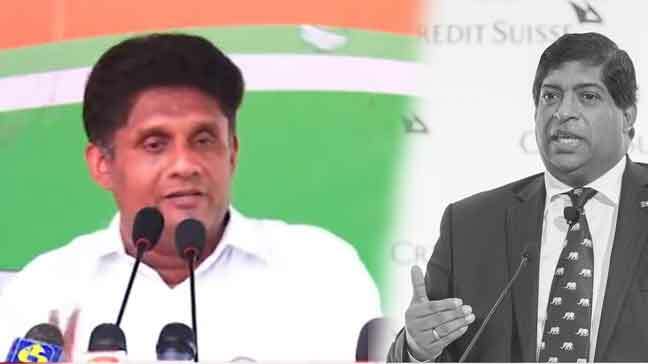 ජනපති තුමාට දැන්වත් මේ වැරෙද්ද පෙනුන එක හොඳයි . වහාම මේ වරද නිවරිදි කරනු ඇතයි සිතමි. 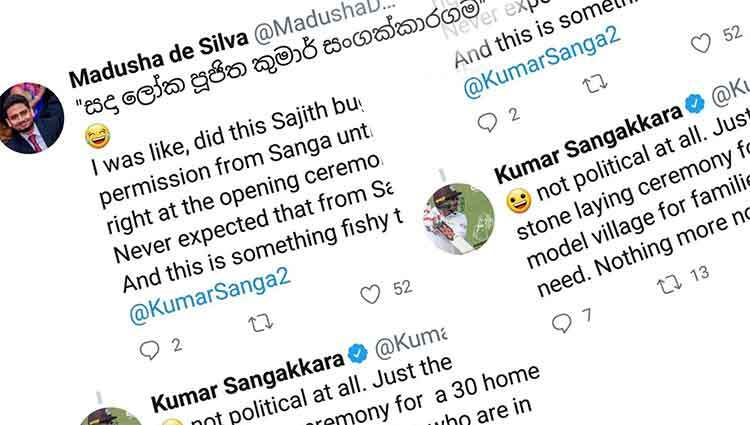 මම බොහෝ විට ස්රි ලන්කන් එයා ලයින් එකේ ආ කෙනෙක්. 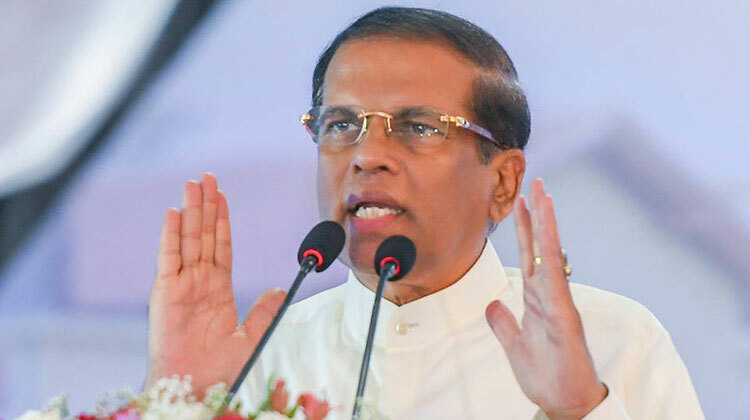 ඔය රස නැති ආනයනික කජු පැකට් වෙනුවට අපේරටේම තියන රසවත් කජු ගනේ නැත්තේ ඇයි කියල ඇහුවම ගුවන් සේවක සේවිකාවෝ කිවුවේ අපට කරන්න දෙයක් නෑ ඒක කරන්නේ වෙනත් කට්ටියක් කියල. 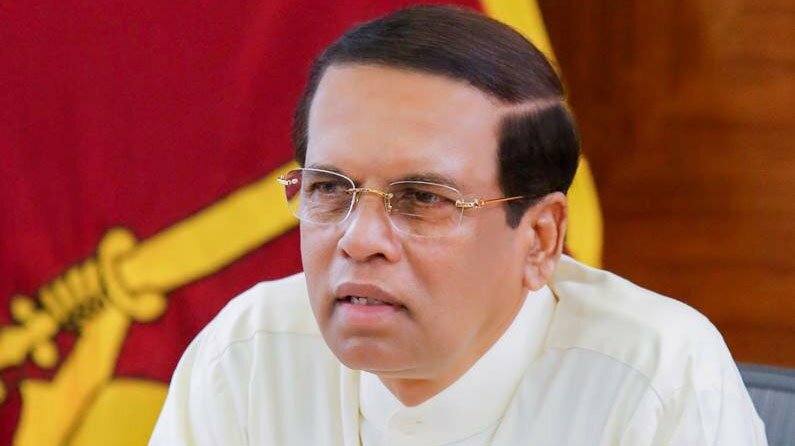 ඉතින් මේ වගේ අමන වැඩ වලට ගිය සහ යන අමත්ර වියදම් ඔය තීරන ගත් අයගෙන් අයකරගෙන , මින්පසු මේ වගේ වැඩ නවත්වන්න පියවර ගත්තොත් හොඳයි. 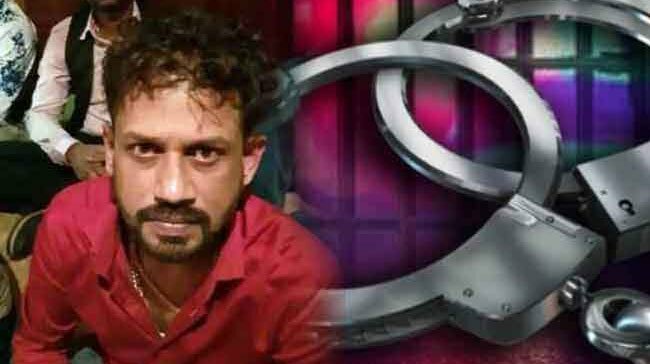 හැබෙයි දැන් ජනපති තුමාට මේවගේ වරදක් වත් නවත්ත්වන්න බැරිනම් ඔතන ඉඳලත් වැඩක් නෑ. kema list eke nama thiyenna aththe “para balla ” kiyalada? Indian cashew not. No taste like Sri Lanka Cashew nuts. 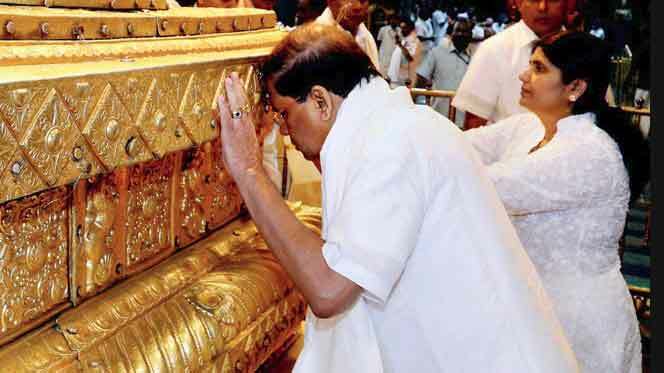 These yahapalana thieves import everything from India. I think Sri Lankan air line has done the exactly correct thing in offering him peanuts even the dogs would not eat for that they know his real caiber. Don’t insult the dogs. They deserve better than spoilt Kadju. 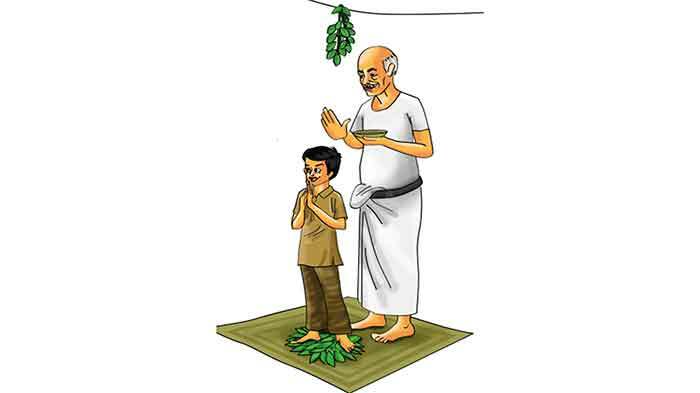 Ballekwath nokarana wada karama ballekuta wage salakanawa eka samanya deyak.Bhahirawayek rate agamathi une kohomada . 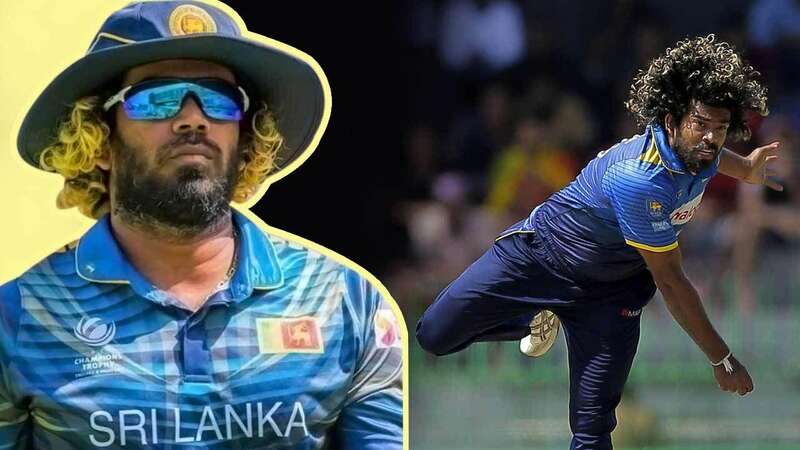 ඔ වැනි සුළු දෙයක් මහ රැස්වීම ක් ඉදිරි යෙ පැවසිම හරි නැත.